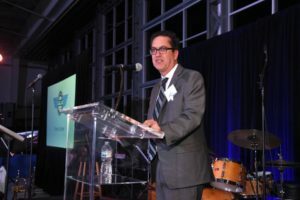 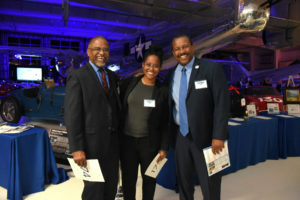 Thank you for helping us make our 60th anniversary fundraising event “Come Fly With Us: Celebrating 60 Years of Justice For All” a smashing success! 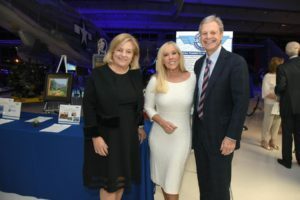 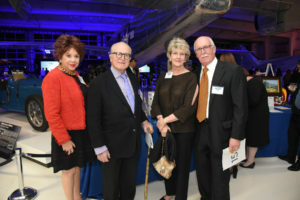 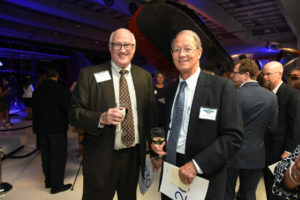 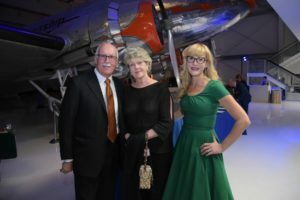 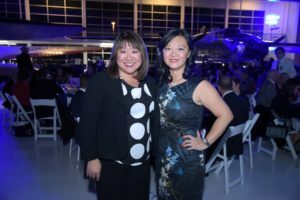 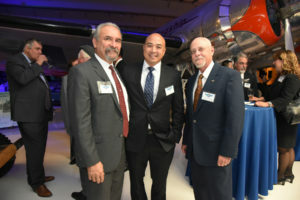 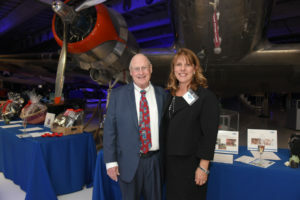 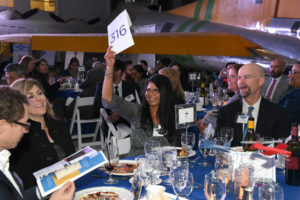 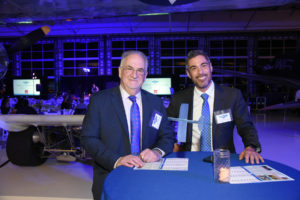 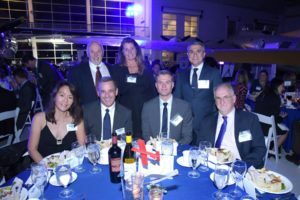 Held at the Lyon Air Museum last November 14th, the event was attended by more than 265 guests and raised nearly $185,000 to support our mission. 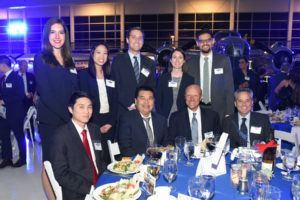 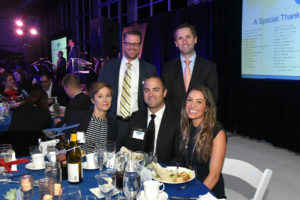 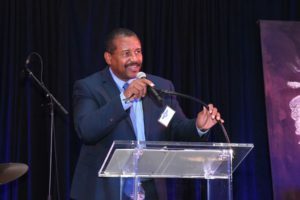 At the event we honored law firm Jones Day for providing significant pro-bono work to our client community, the Orange County Bar Association for founding and supporting us and our Staff who work tirelessly on a daily basis to carry out our mission.